I’m not talking about the power outage in central hall…I’m talking about something more exciting. Ashcraft Design was able to collaborate on an innovative new product that launched at CES. This product helps solve a real customer need. We also won a 2018 CES Design and Innovation Award for our collaboration on a product in the gaming community! 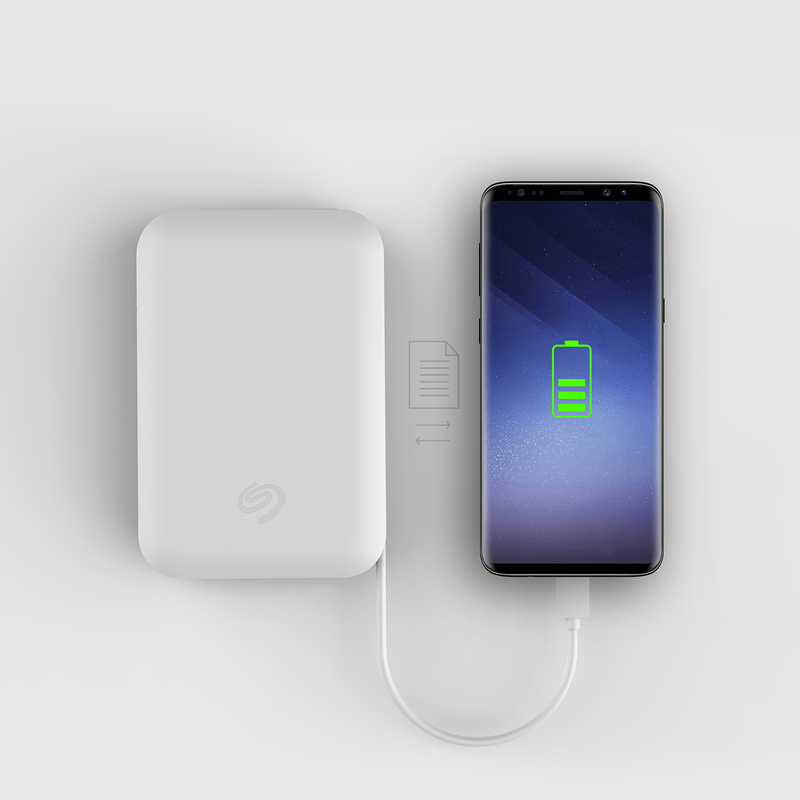 This year at CES, Ashcraft Design collaborated with Seagate to launch a portable power bank and mobile storage expansion unit designed for Android device users. 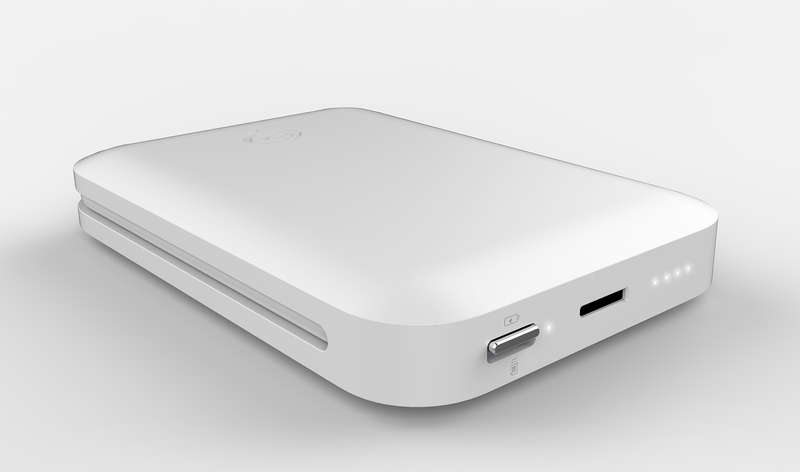 The device allows users to expand storage capacity and charge their mobile device. 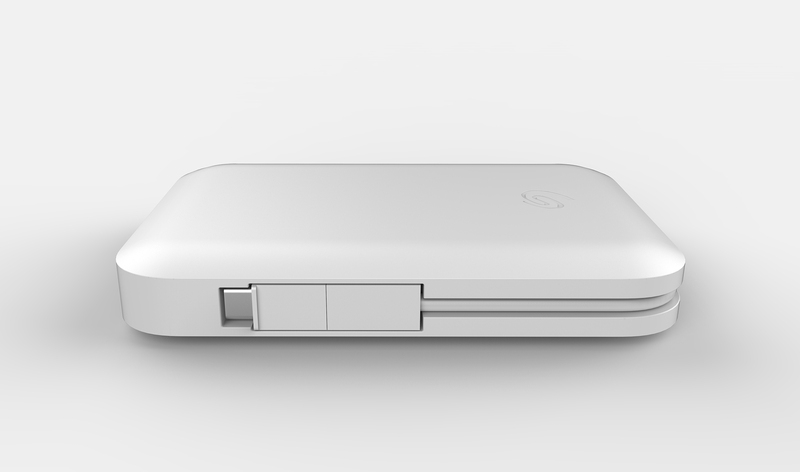 Delivering up to 1TB capacity, the Seagate Joy Drive connects to Android devices and PC/Mac computers through a micro-USB or type-C interface allowing for fast file transfers and smooth, 4K video playback. The usb cable is integrated into the design of the device to always ensure that you remain connected and charged. You can also free up space on your mobile device by offloading files using the Joy Drive app. The team at Seagate and Ashcraft also won a 2018 CES Design and Innovation award for the Seagate Game Drive Hub for Xbox. 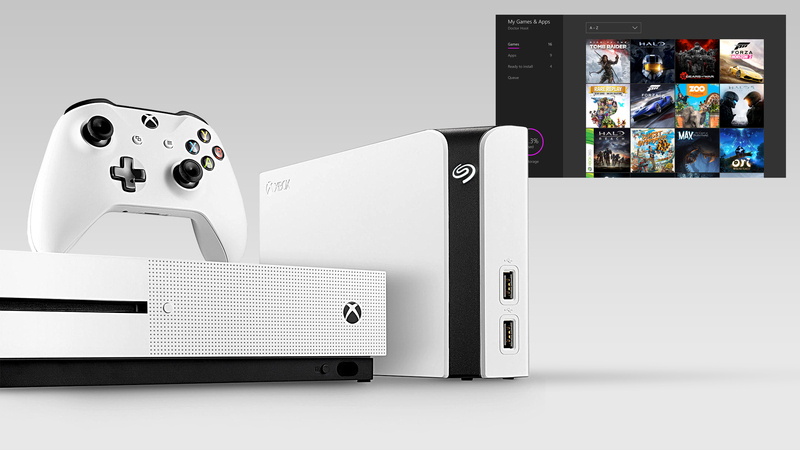 The Game Drive Hub for Xbox has a colossal 8TB—plenty of room to install 200+ games. Easily take care of your game storage needs. You will never have to delete another game with this much storage. Plus all that extra space is useful for the sizeable game-save data and downloadable content you’ll want to hold on to. At Ashcraft Design we work alongside dedicated client teams to design innovative products and build remarkable brands. We use design to shape the world by solving the problems of today and anticipating the ones of tomorrow. We build brands through design that connects clients to consumers. We design content rich experiences that communicates the clients unique story. We make companies indispensable to consumers through brand strategy, innovation, and execution. Our entire design process is a journey of discovery that leads to innovation, clarity and definition of brand vision.